It is easy to forget not everyone is acquainted the terms and concepts, here is a quick overview of some of the main ones, with links for further research (most of the links are for Mother Church sanctioned websites). 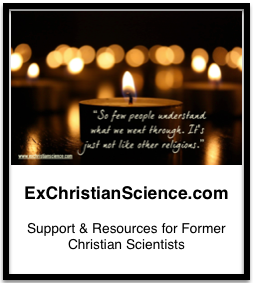 To explore the usefulness and limits of moral reasoning as one tool to serve decision-making as a Christian Scientist. To contribute to the College’s fulfillment of Principia’s policies 6 and 12.